Permalinks must be enabled: go to WordPress Admin Panel > Settings > Permalinks > Custom Settings: make sure that the option is not set on “Plain” (all other options are fine). Type ‘Zakeke’ into the Search Plugins… field. 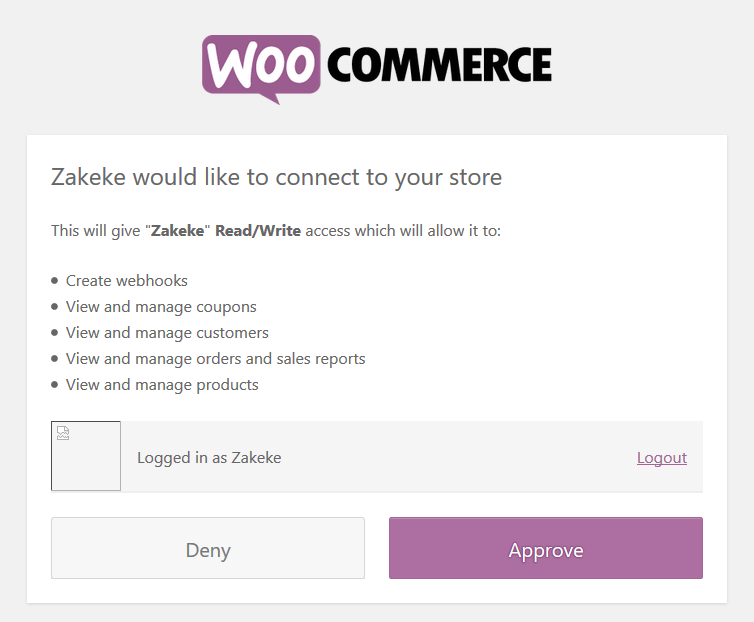 Zakeke will automatically open the page to begin integration. Otherwise click on "Zakeke Product Designer" in the WordPress menu. Click on Approve in the following page. At this point, you won't have any problems with Zakeke plugin on your store! If you have some troubles or problems, please contact us.